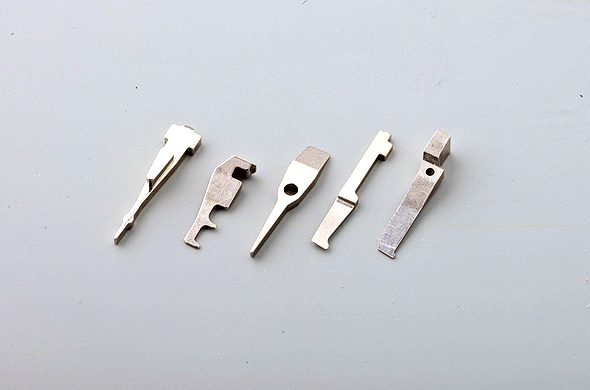 SYVEC was established in 1973. 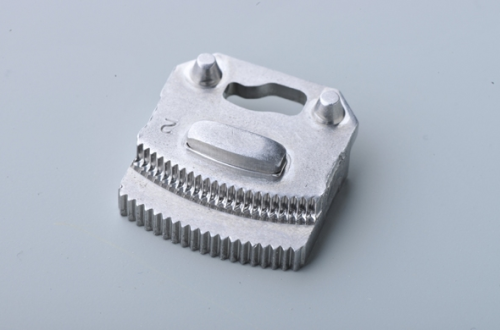 We have been challenging a high technology development with total supports in the stamping field since then. We are a leading company to develop the precision parts, and meet the customer’s satisfaction of “high quality” and “lower cost”. 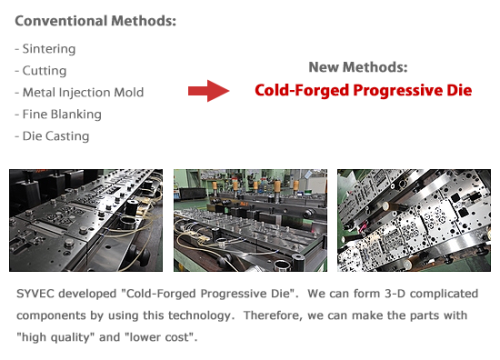 As part of our corporate name (VEC = Value Engineering for Customers) indicates, we uphold “Value Engineering for Customers” as our mission statement, promoting our proprietary “Cold-Forged Progressive Die” – our core technology. 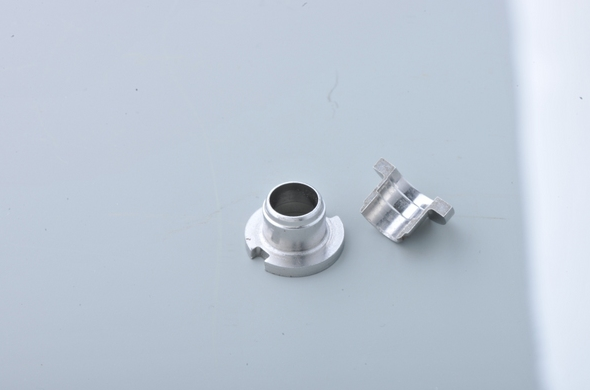 Conversion of parts manufacturing method, from conventional machining to “Progressive Cold-Forging)”, enables three-dimensional ultra-high-precision parts to be produced at low costs. Today our products are mainly used in functional parts such as automobile seat parts and brake parts that require low costs as well as high quality and superb safety performance at the same time. 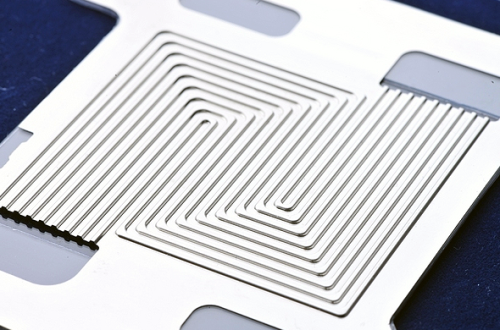 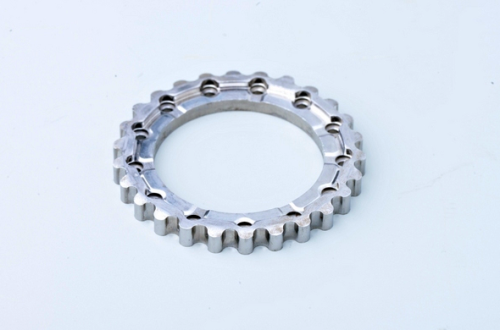 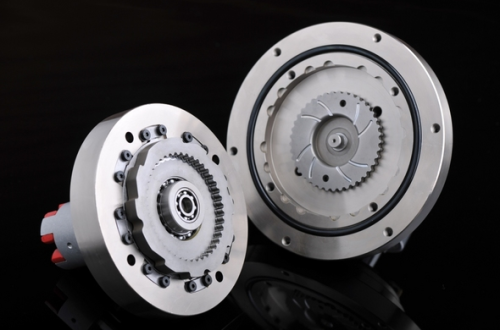 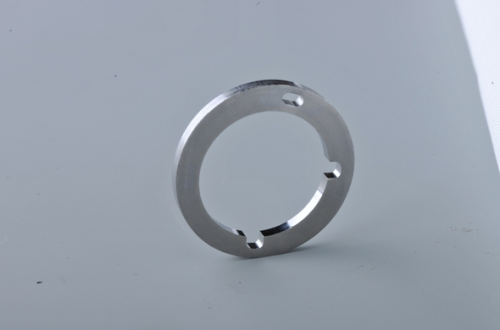 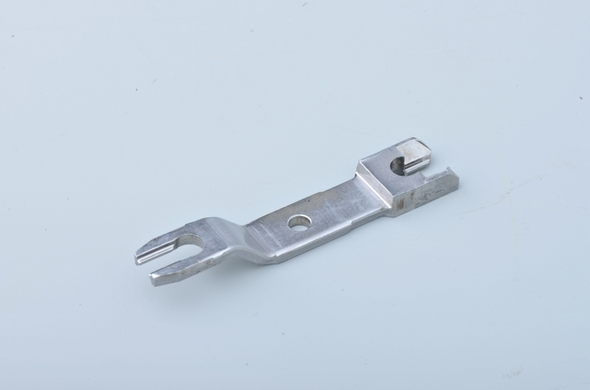 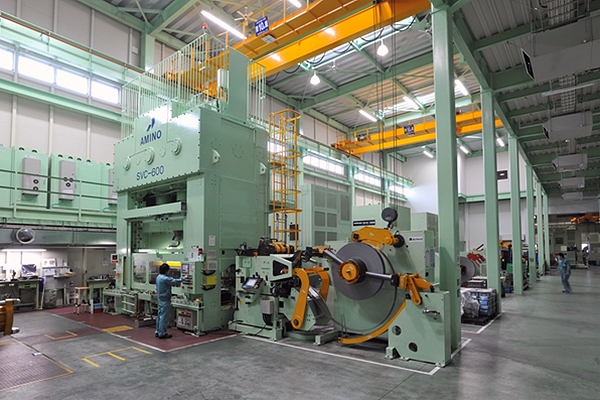 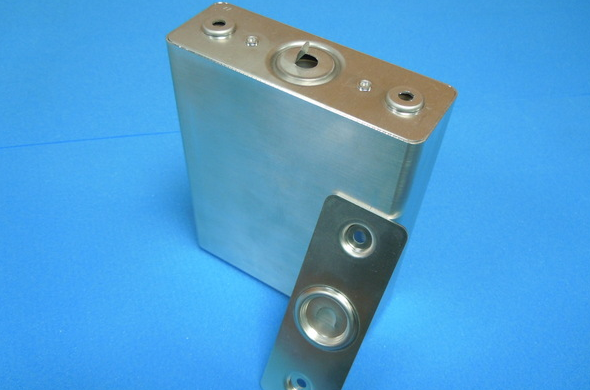 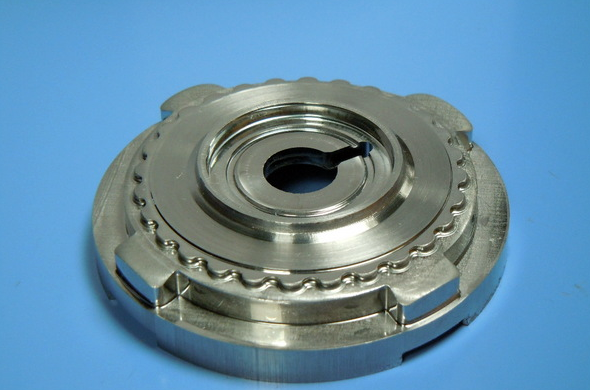 While press working is most suitable for mass-production at low costs compared with other methods, its use has been mostly limited to parts made of simple shapes and thin materials. The SYVEC-developed “Cold-Forged Progressive Die)” method makes it possible to create high-precision parts of three-dimensional shapes, revolutionizing the conventional concept of press working. 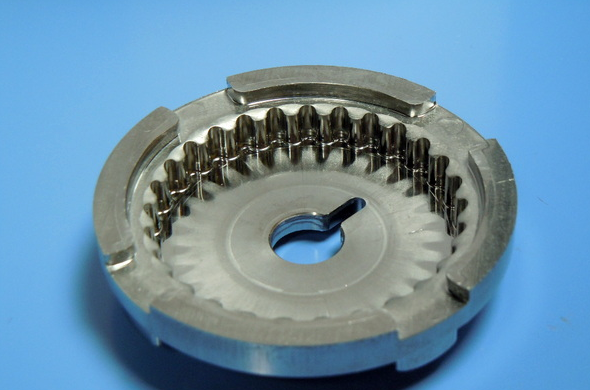 This is because our method allows over 15 processes like collapsing, drawing and bending to be performed within the same die while changing the thicknesses (up to t=12mm) of the materials to be processed. 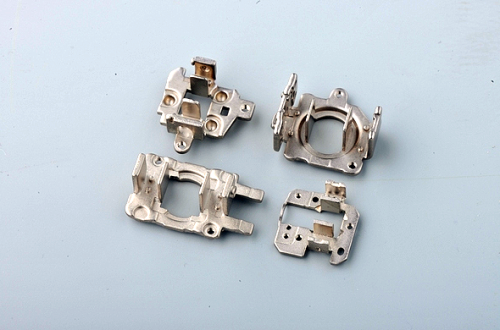 It also contributes to making parts lightweight because optimal fiber flow control of forging allows even thin materials to yield sufficient strength. 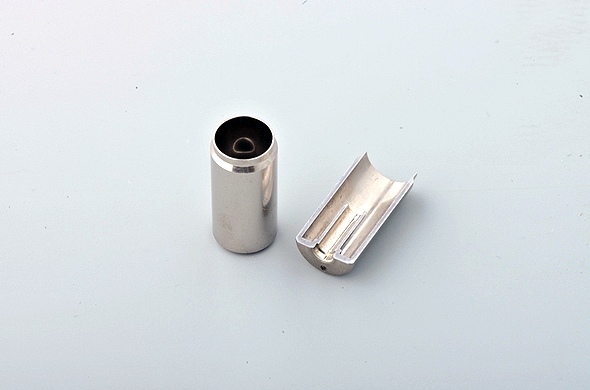 Why are Japanese drugstore cosmeric products so hot?